Click to view the book release video. 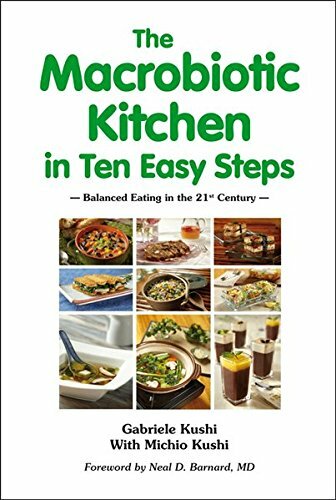 The Macrobiotic Kitchen in Ten Easy Steps supports healthy daily eating practices and offers suggestions for family meals as well as workable lifestyle solutions. In addition to plans for regular meals; guidelines are included for healing meals that provide inspiration for a lifetime of wellness. The book contains inspirational color photos of many dishes, as well as illustrations and charts that explain cooking techniques on how to prepare dishes for all seasons. Vegan and gluten-free recipes as well as recommendations for suitable food proportions provide an easy way to create delicious, yin-yang balanced meals. The authors clarify the unique macrobiotic wellness approach and profound holistic system of living in harmony with nature in relation to seasonal, local, and sustainable food and lifestyle choices. This book also provides a significant amount of up-to-date, peer-reviewed scientific documentation that supports major macrobiotic teachings on health and nutrition. Click here for read the complete information about this book. Click here to read Testimonials about the Book. Embracing Menopause Naturally, A Guide to Balancing your Midlife Transition with Macrobiotics. "Gabriele makes a clear and valuable case for treating menopause the natural, macrobiotic way. The accompanying stories and easy recipes make this a welcome contribution to the literature about this very rich and often misunderstood time in a woman's life." Christiane Northrup, MD, author of The Wisdom of Menopause (Bantam, 2001, 2010). Click here for read a complete information. Gesund essen im 21. Jahrhundert mit Farb Fotos. Für weitere Meinungen und Informationen klicken Sie bitte auf das Buch! "Ich liebe dieses Buch, und zwar nicht nur, weil Michio Kushi daran mitgewirkt hat, sondern auch, weil es von einer Frau mitgeschrieben wurde, die wirklich Erfahrung mit der alltäglichen makrobiotischen Küche hat, ein Kind großgezogen und vielen Menschen die Makrobiotik beigebracht hat. 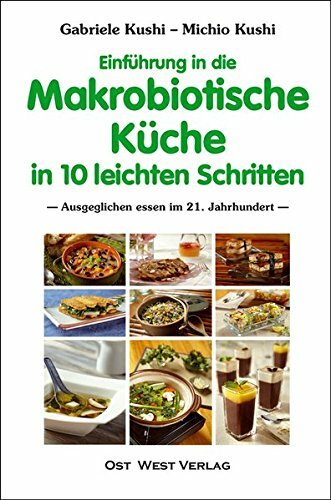 Das Buch behandelt sehr klar, was makrobiotische Ernährung ist, und wie sie sich mit dem täglichen Leben vereinbaren läßt." Gabriele has published articles in the “Natural Health Magazine”, “Taste for Life”, “Essential Wellness” and the German Macrobiotic Magazine “Das Grosse Leben”. She is also featured in eleven cooking class videos. At these pages you will find several of her acclaimed articles. 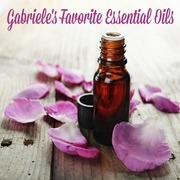 To view Gabriele's Blog with recipes and further writings, click here. 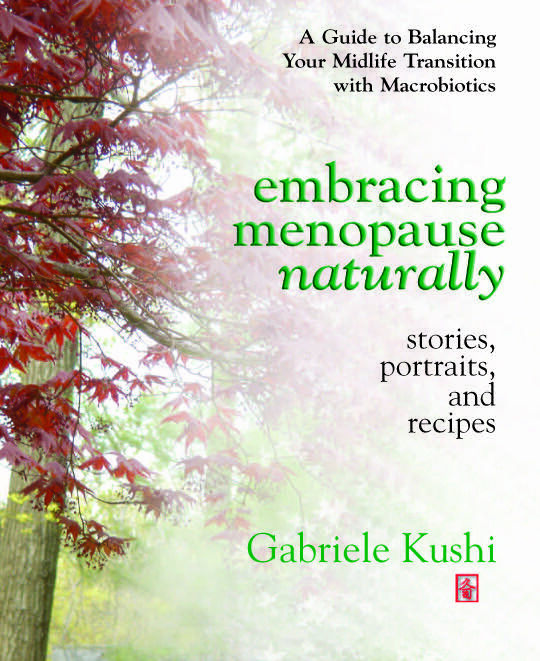 Gabriele's book "Embracing Menopause Naturally " will nurture your body mind and soul at any age.